Today we explore 508 Park Avenue, a small but historic structure in the Harwood Historic District holding an interesting history. After many years of neglect, the building will see new life as an expanded ministry of First Presbyterian Church, and plans are already underway for its transformation. 508 Park Avenue opened as the Vitagraph/Warner Brothers Exchange Building in 1929. Similar to the United Artists Building a few blocks away, the structure was specially built to house offices and serve as a warehouse for Warner Brothers. 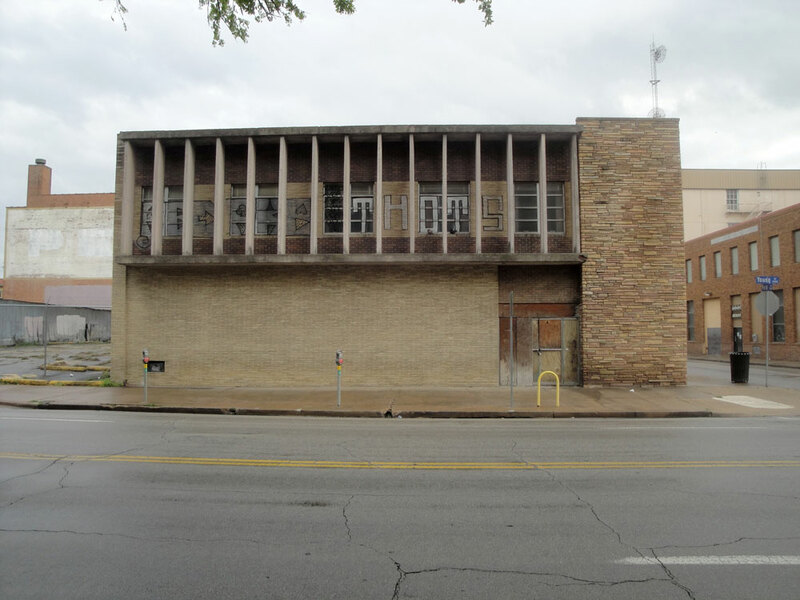 The building became a regional distribution point for films to motion picture theaters around the area, and was an important contributor to the busy film district on the east side of downtown Dallas. 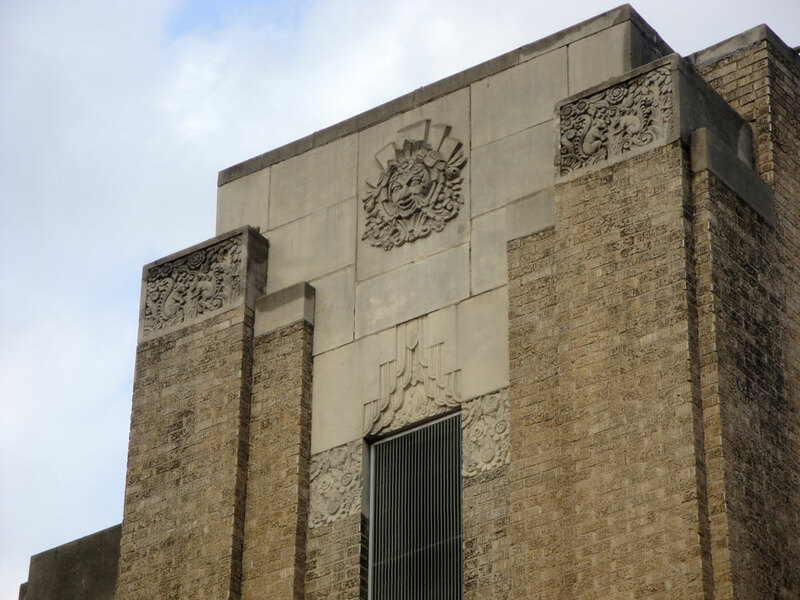 The building was designed by architects Weiss, Dreyfous, and Seiferth in the Zigzag Moderne style, a form of Art Deco emphasizing geometric, angular patterns and stair-stepped layering. Inside the 3-story, 23,000 square foot building were special vaults to house highly-combustible films, and the “Warner Club” was located on the ground floor. The third floor first housed the Brunswick Radio Corporation, formed as a subsidiary of Warner Brothers Pictures for distribution of records on Brunswick and Vocalion labels. Over the years distribution operations changed hands and became Brunswick Record Corporation, operating through 1938. Decca America later took over the space and established a record distribution point, operating as Decca Distribution Corporation until the late 1950’s. During the month of June, 1937, the third floor was the site of a field recording session held by American Record Corporation. The temporary setup — common for the time — captured many musicians as they passed through the area during June 6 – 25. The list of more than 20 artists included Robert Johnson — the legendary American blues singer and musician — who during that session recorded almost half of his 29 songs (the discovery of a letter in 2005 confirmed the location). Due to the importance of the 1937 recording session, the building later became a place of pilgrimage for Blues lovers. As a tribute, Eric Clapton recorded his sessions for Robert Johnson at 508 Park Avenue in 2004. The building next door at 1900 Young Street has its own interesting history. The 12,0000 square foot structure opened in 1955 to house Columbia Pictures Corporation, which moved from another location just around the corner. The modern-styled building featured white brick and a marbled lobby. The ground floor of the new film building contained film inspection and storage areas, while the second floor housed the company’s general offices. Both buildings carried on as film exchanges until the industry changed and film companies vacated the area. Glazer’s Distributors purchased the buildings and occupied them for decades as storage and warehouse facilities, but in 2009 the buildings came under scrutiny by the City of Dallas due to safety and fire code violations. It was included on Preservation Dallas 2012 List of Most Endangered. After basic improvements were made, he buildings were sold to First Presbyterian Church in the summer of 2011. Across Park Avenue lies The Stewpot, a ministry established by First Presbyterian Church in 1975 as a safe haven for homeless and at-risk individuals. The Stewpot moved into the Otis Elevator building in 1991 as it expanded its outreach and social services. While meal services moved to The Bridge in 2008 (The Stewpot organizes meals at that facility), a variety of services including case management, health care, substance abuse assistance, youth programs and job training continue to utilize the space on a daily basis. Creative activities including classes and concerts have become successful components of the ministry, but have been constrained by lack of space. 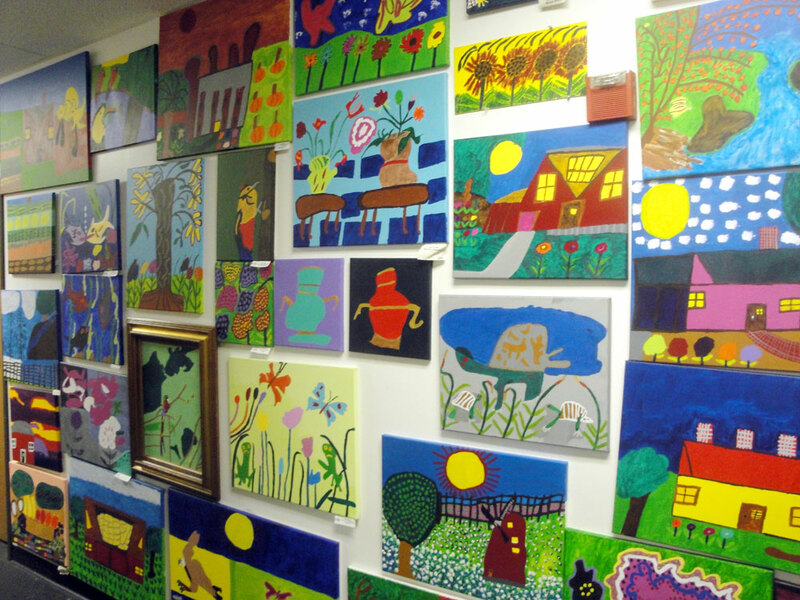 The art created under the Open Art Program has regularly been displayed at the Dallas Public Library and other local galleries. The rejuvenated, 3-level 508 Park Avenue will serve as a home to these creative outreach programs. On the first floor, a permanent exhibition gallery will be created for the display of artwork. Art studios elsewhere in the building will provide a home for current programs and new oil painting and framing capabilities. 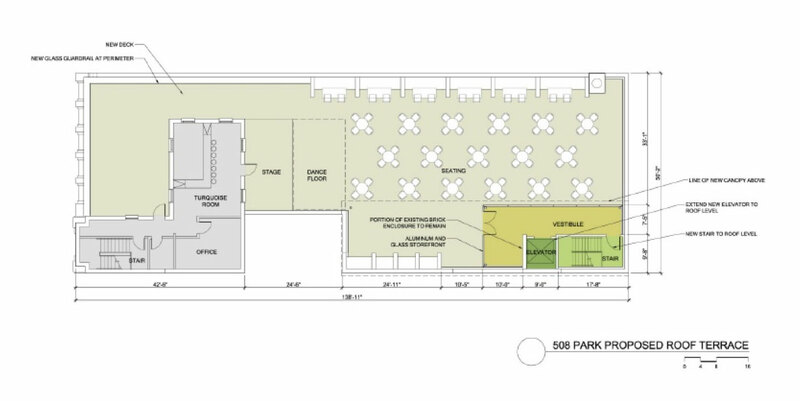 Upper levels of the 23,000 square foot building will include space for new music outreach programs, and there will be opportunities to partner with other area organizations. Taking a cue from the temporary recording sessions once hosted in the space, a new recording studio will be flexible in nature to allow for a variety of uses. In many areas of the building the Museum of Street Culture will tell the story of vernacular music and homeless art. Photographs, artifacts and exhibits will put a heavy influence on regional artists and musicians, showcasing their cultural contributions during the Depression years of 1929-1937. A period appropriate studio and office will set the scene as it looked during this time of activity. The roof of 508 Park Avenue will be converted to an event space, hosting private parties and special events with a view of the downtown skyline. A few modifications to the elevator shaft and vestibule will allow for the utilization of the space. The outside of the building will be fully restored to resemble its original appearance; street level windows will be reinstalled, and light sconces will be recreated. 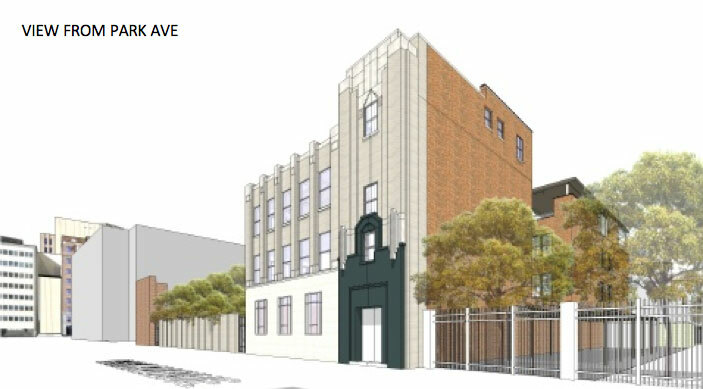 To the south of the building, the current empty lot will receive an updated fence matching the neighborhing Masonic Temple. A rain collection system and photovoltaic array will be a modern eco-friendly addition. 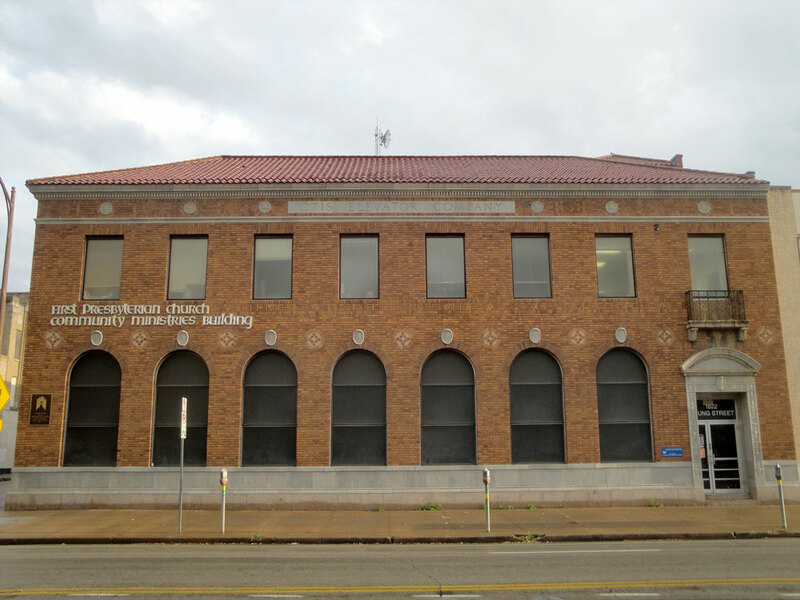 The biggest changes will come to the Columbia Building at 1900 Young. The building was deemed a non-contributing building in the Harwood Historic District, and has not aged as well as its neighbor. Plans for 508 Park Avenue’s rebirth will require the removal of this building alltogether, and in its place will be constructed an outdoor amphitheater facing Young Street. The amphitheater will be used for church functions, social gatherings, and special events. 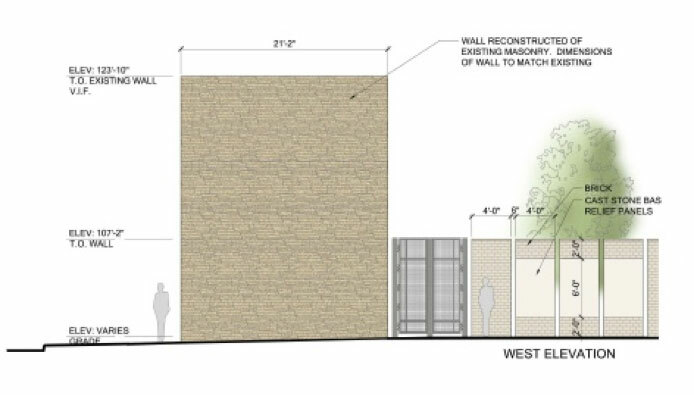 To preserve the street presence of the former structure the corner stone tower will be retained; it will be disassembled and then reassembled on-site. Screen walls extending down Park Avenue and Young Street will be inset with bas relief panels reflecting themes of the area’s cultural history. The dynamic of Park Avenue will change for the better with the restoration of 508 Park Avenue. 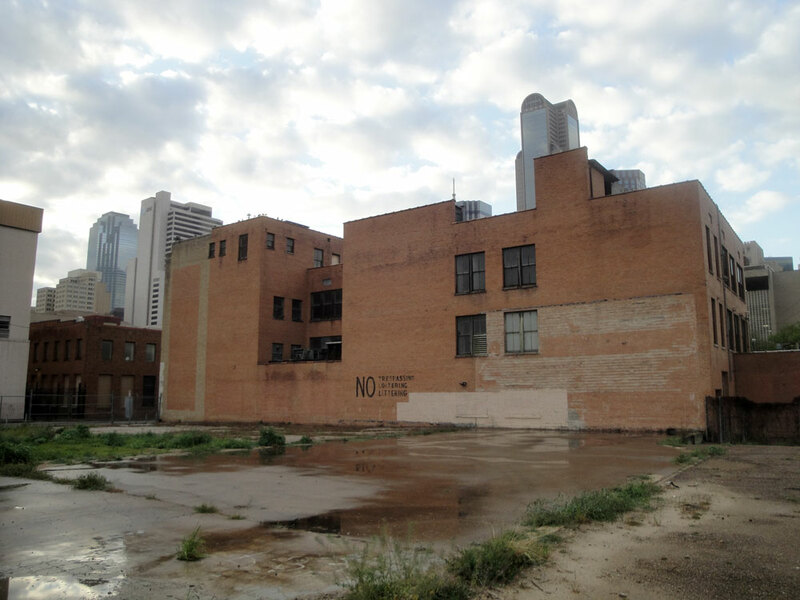 As an active ministry in the heart of downtown Dallas, The Stewpot recognizes a responsibility to tell the building’s story. 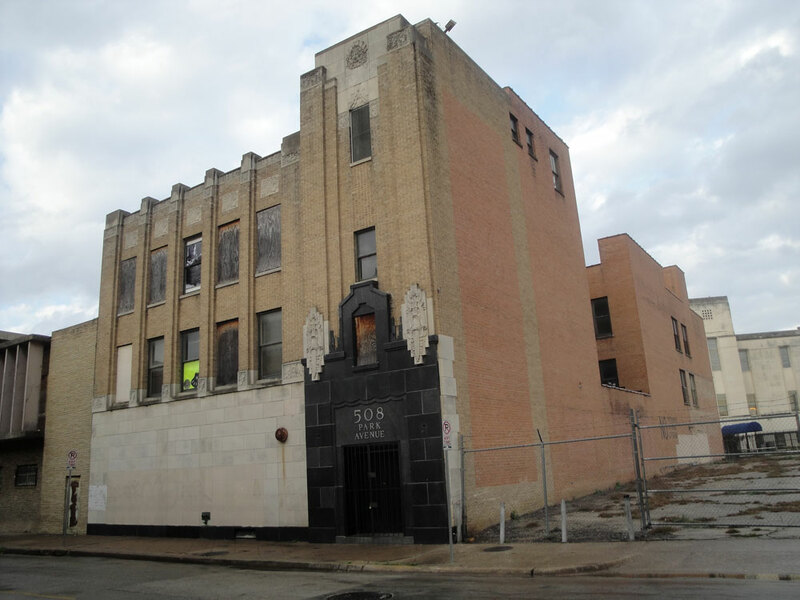 Incorporating the historic nature of the building with the organization’s expanded music and art programs will ensure a legacy is carried on within the building, while an exterior renovation will preserve the best example of Zigzag Moderne in Dallas and bring new energy to a corner of the Harwood Historic District. If all proceeds according the plans of architect Good Fulton & Farrell, expect to see a reborn 508 Park Avenue in Summer 2013. View more photos of these structures here. Or check out the Dallas Observer’s January tour of 508 Park Avenue. The organization’s website contains information regarding project updates and donation opportunities. 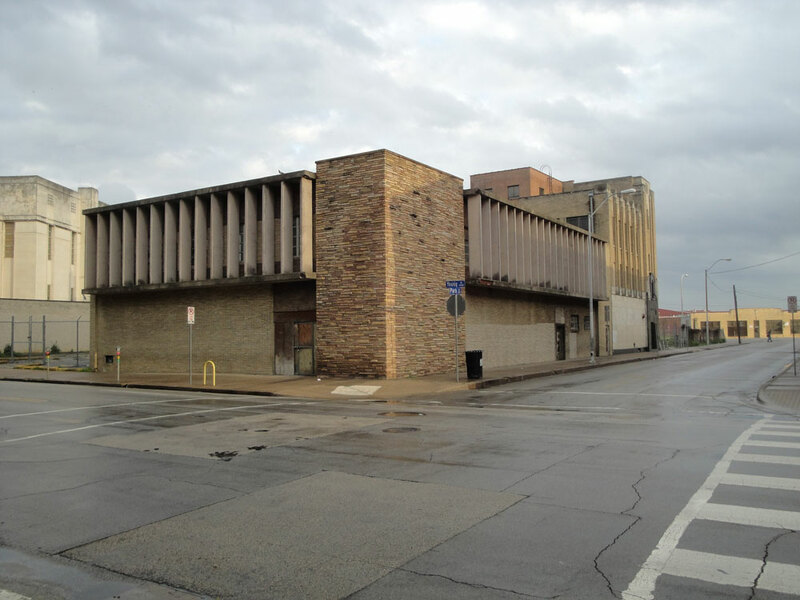 UPDATE: 1900 Young is scheduled to be demolished on Sunday, April 22nd; the public is invited to watch the demolition and celebrate the start of this project. 3 Responses to "508 Park Avenue"
I am ECSTATIC to hear that First Presbyterian has this building!! What an awesome project. I was interested in this building in 2009 when the liquor distributors who owned it were wanting to tear it down. I thought it would be a great place to put in recording studio given its historical importance. This is such a better use of the space. Bring some light to that street! !